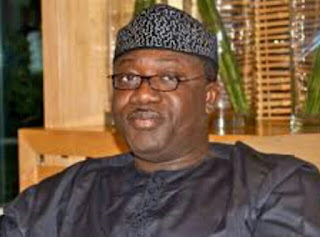 Kayode Fayemi, minister of mines and steel, has joined the 2018 governorship race in Ekiti state. Fayemi, who lost his re-election bid four years ago, asked Ekiti people to vote out the Peoples Democratic Party (PDP). He said the PDP-led government in Ekiti was bereft of ideas and had nothing good to offer. The minister said the July election would be an opportunity to halt the “brigandage and maladministration” going on in the state. He added that the new APC government in the state would restore all the local Council development areas (LCDAs) created by his administration, and which was cancelled by the PDP government. Fayemi spoke at his residence in Ishan-Ekiti on Saturday. “I will run for the governorship of our state. As a leader of the party, I am going to follow the due process as laid down by our party and the Independent National Electoral Commission (INEC),” he said. He said the state government’s “controversial white paper” could not stop him from contesting the election. Fayemi added that he was aware of speculations about whether he would run for the governorship or not, explaining that last week’s release of guidelines and timetable for the election convinced him that the time had come to make a formal declaration and join the race has come. In January, the Ekiti state government barred Fayemi from holding public office for at least 10 years. 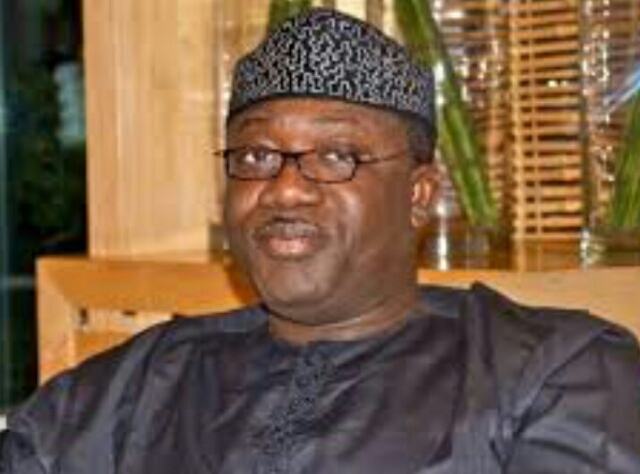 The government based its action on the report of the judicial commission of inquiry which indicted Fayemi over alleged mismanagement of the state’s finances between October 2010 and 2014 when he was in power. Fayemi, a member of the APC, will be contending with Babafemi Ojudu, an adviser to President Muhammadu Buhari for the party ticket. During an interview with TheCable in December, Fayemi was asked if he would run for governorship but he said he was still on duty.